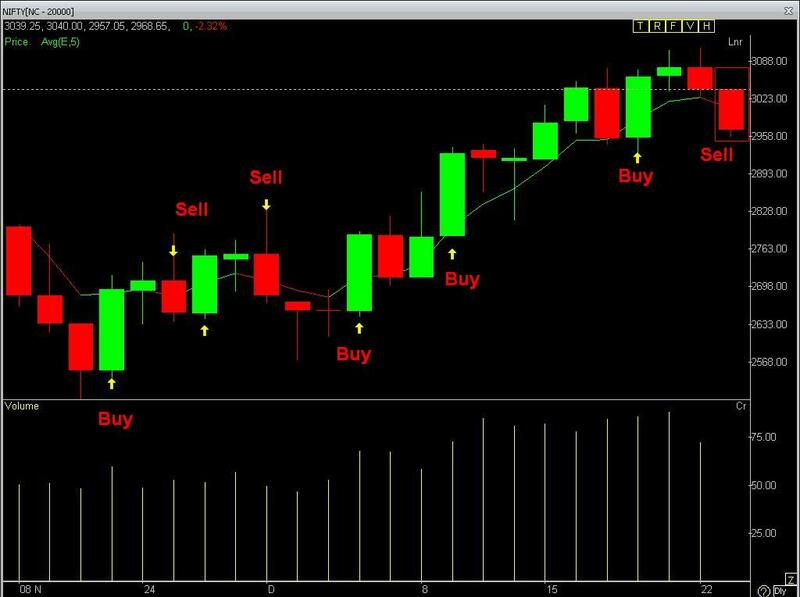 Nifty daily chart shows a Falls below 5 EMA after a long time and producing sell signal in nifty. March Open Interest Lookup 5200PE and 5300PE puts has been written on last Friday. Higher open interest seen 5300PE option strike price. Possible chances of Nifty sustaining above 5300.